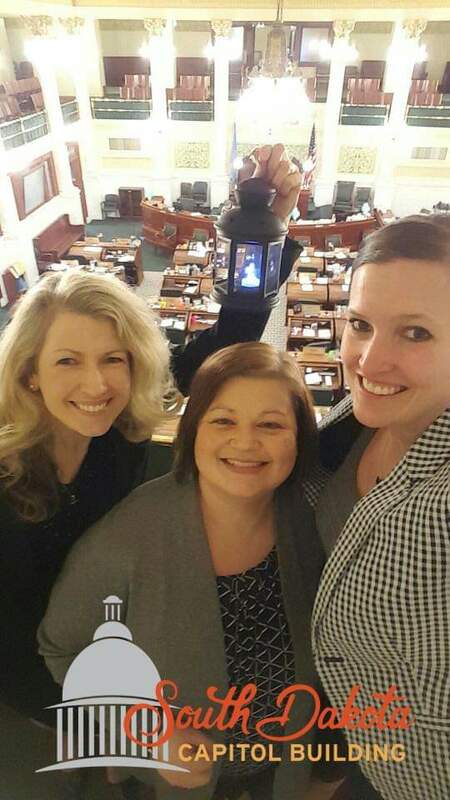 Apply now for the 43rd Annual Nurses Day at the Legislature (NDL)! 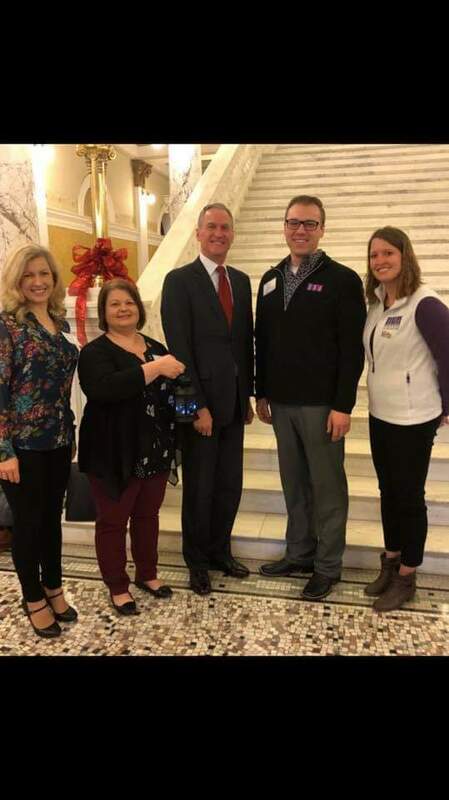 Nurses Day at the Legislature provides a valuable opportunity to talk with legislators from your community about the issues important to you. At NDL you will be able to attend committee hearings at the Capitol and network with colleagues and legislators. NDL also offers continuing education sessions. For those of you coming from the east side of the state, we will be renting a van traveling from Sioux Falls, Sanford Stevens Center at 900 E 54th St. N, Sioux Falls SD 57104 to the Ramkota Hotel in Pierre, SD. If there is a group coming from the west side of the state, we will consider this same option. Scholarship will also include a shared hotel room, conference registration and most meals. We will support 7-8 members to attend, so you have a high probability of being sponsored to attend this event.